The level crossing at Munro Street in Coburg will be one of five removed along the Upfield line. 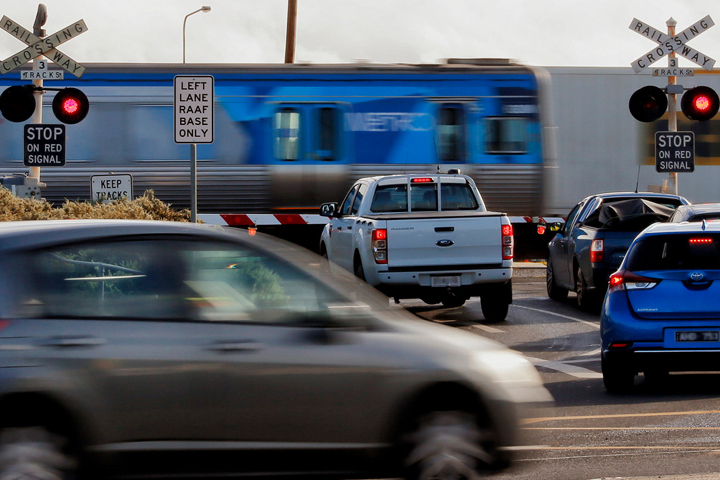 The level crossing at Camp Road in Campbellfield has already been removed, and the crossings at Bell Street and Reynard Street in Coburg and Moreland Road in Brunswick are also planned for removal. The Munro Street, Coburg level crossing was identified as a priority site for removal in the Victorian Government’s Site Prioritisation Framework.